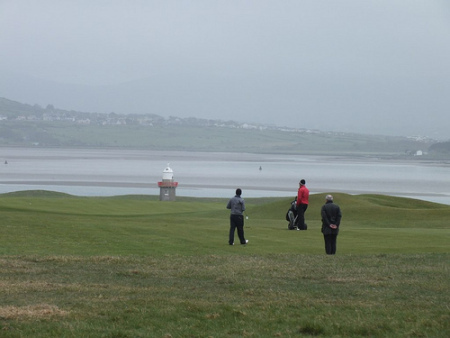 Picture courtesy http://www.countysligogolfclub.ie/Styal’s James McCormick defied stiff westerly winds and driving rain to fire a one under par 70 to take a one stroke after the opening qualifying round of the Radisson Blu sponsored West of Ireland Amateur Open at Rosses Point. Walker Cup player Alan Dunbar shot a 77 that left him tied with the likes of fellow international Niall Gorey. Co Sligo’s Gary McDermott hits off the new first tee in the second qualifying round at the West of Ireland Championship.Walker Cup hopeful Paul Cutler took advantage of idyllic conditions to fire a course record, six under par 65 and top the qualifiers for the matchplay stages of the West of Ireland Amateur Open at a sun-kissed Rosses Point. F is for Fox. James Fox during the Close last week. 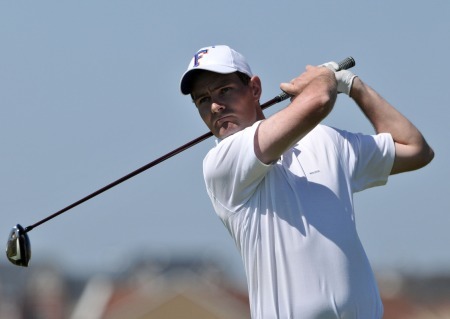 Picture by Pat CashmanPortmarnock’s James Fox bounced back from two early bogeys when he fired two eagles in a six under 66 to take a three-stroke clubhouse lead in the East of Ireland Amateur Open at County Louth. 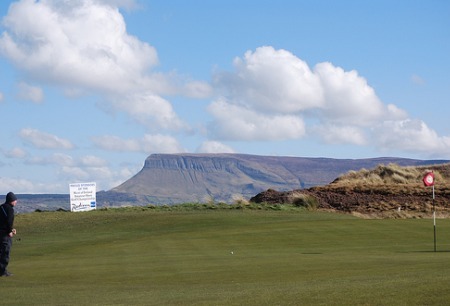 Ben Bulben stands guard over County Sligo Golf Club. Picture by Fona courtesy countysligogolfclub.ie/The big guns have gathered in the shadow of mighty Ben Bulben for the 91st staging of the Radisson Blu sponsored West of Ireland Championship.